You can have all three — all at once! Murphy Beds: Unique, Attractive Furniture that Works! 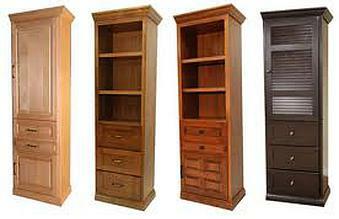 Call us today to talk about your options for Amish-quality Murphy beds customized to your central Kentucky home. Have a guest room, but need a craft and hobby room? You got it! Does your teenager want something a more sophisticated than a traditional bedroom can offer? Can do! Enjoy entertaining and guests (even if your current living space doesn’t offer a dedicated guest room)? We can show you how! When you work with us, there are no worries, just beautiful furniture for you, your family and your guests to enjoy for a lifetime! Spring Special 2019– Get a great deal on a beautiful maple Murphy Bed.